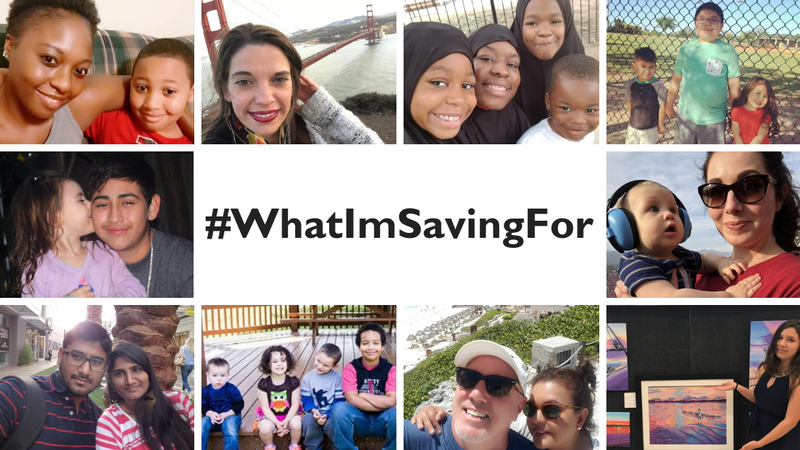 Congratulations to the Winners of the #WhatImSavingFor Contest! 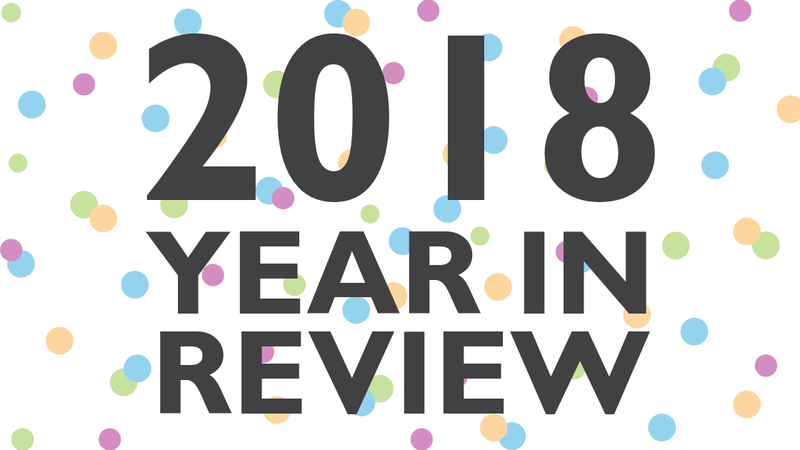 2018: Thank you for a wonderful year! SaverLife has a new look!